You all know my favorite lipstick finish is matte, right? 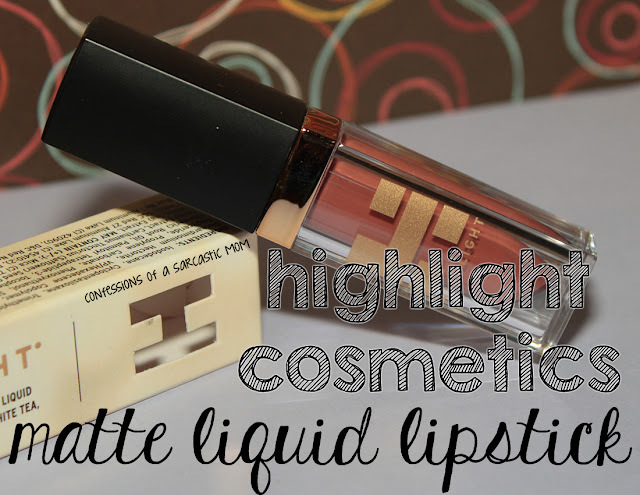 So, of course I was excited to try out this new Matte Liquid Lipstick from Highlight Cosmetics! 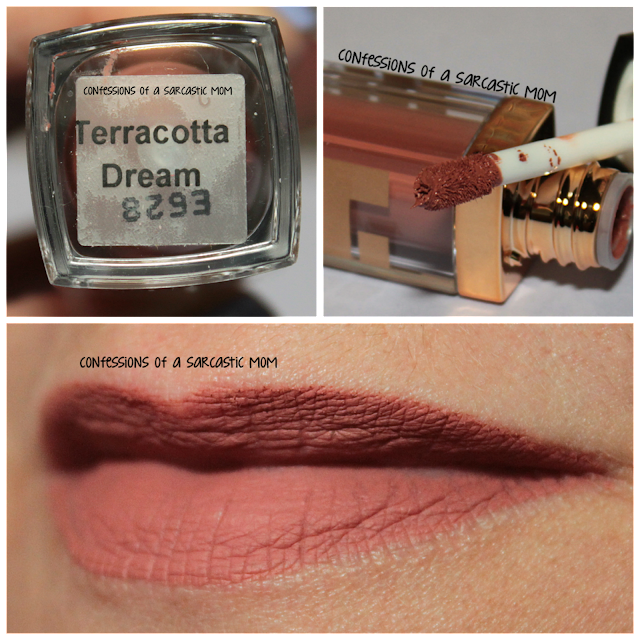 I have the shade Terracotta Dream to show you today! It dries perfectly down to a matte finish, and it didn't leave my lips too dry. There was a certain element of dryness to them, most likely simply because the lipstick is matte. But it didn't get overly dry - if that makes sense. You can check out this shade, along with all the others offered, at Highlight Cosmetic's website. I think I might like Moroccan Spice! You can also check Newport Beauty, The Makeup Shack and Devine. Price point is around $25.